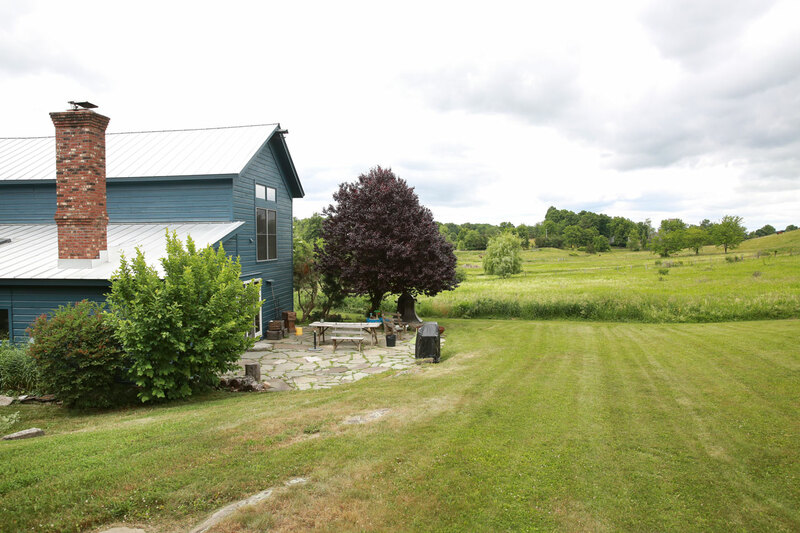 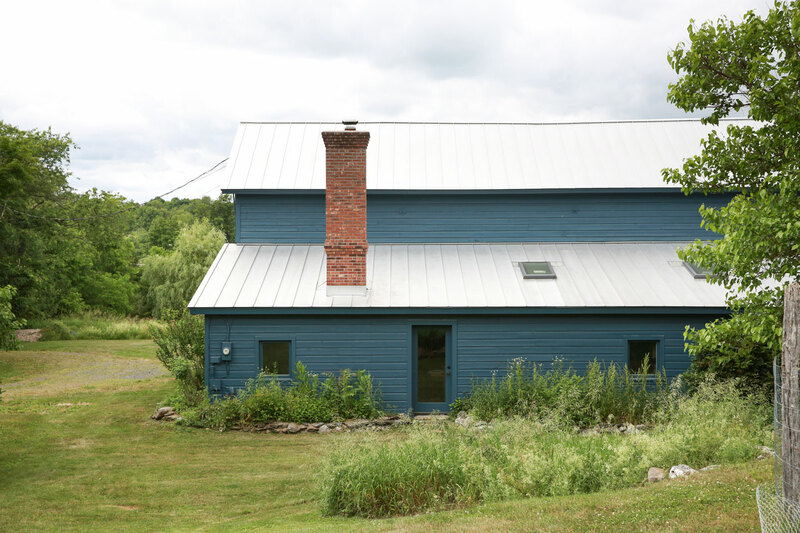 For this Hudson Valley barn restoration project, the client wanted to maintain the classic wooden barn look but add a modern twist. 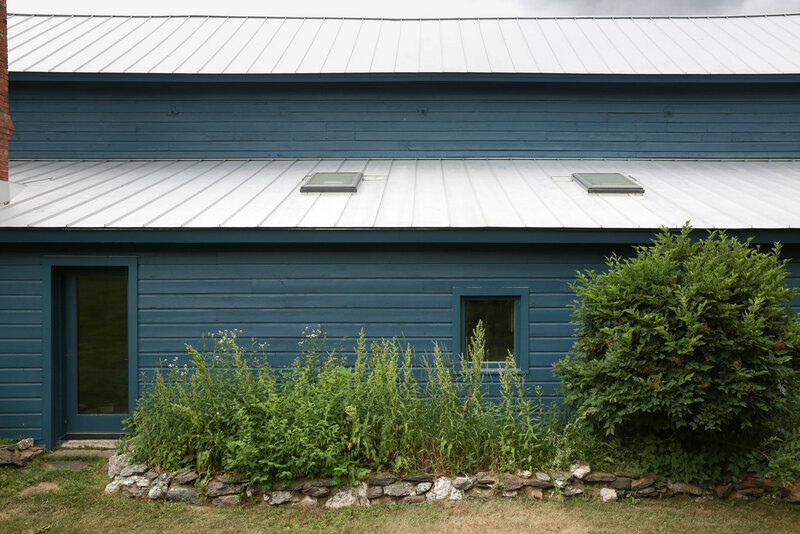 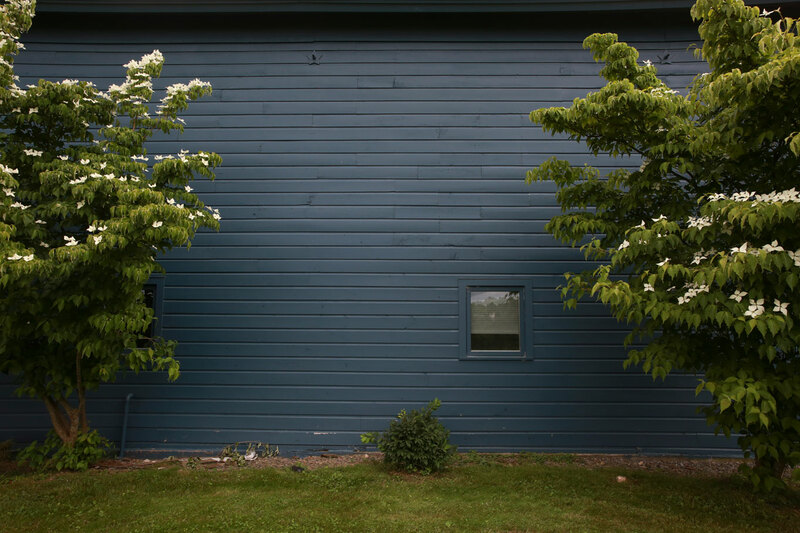 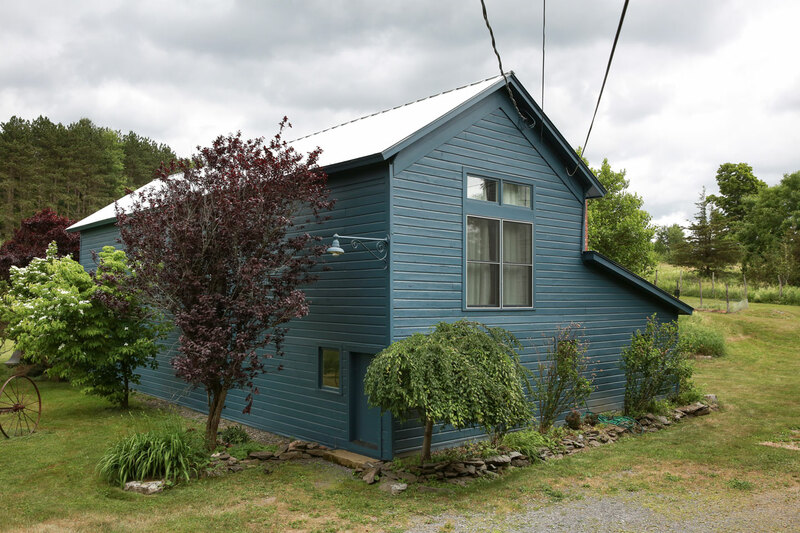 We replaced approximately 40% of the exterior wood siding, and made some small repairs to the interior. 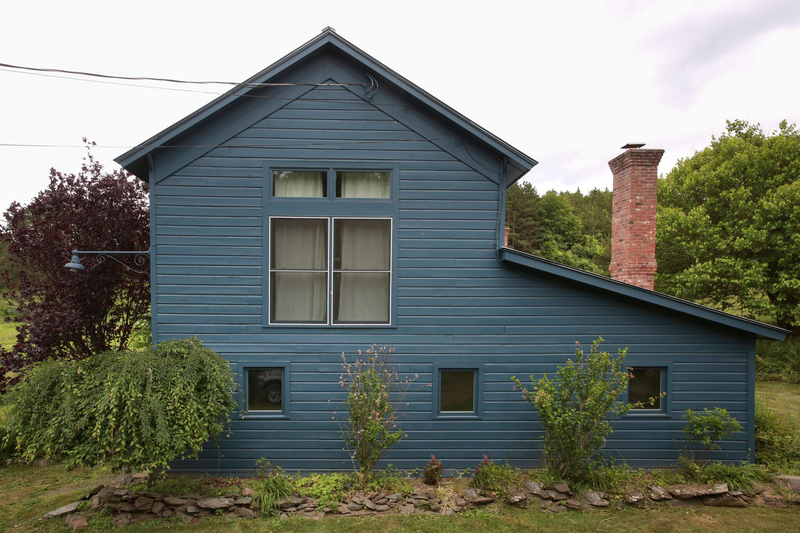 We also installed windows with a more modern appearance and painted the whole structure a monochromatic slate blue.